Scarborough Open Air Theatre and Scarborough Borough Council are pleased to be working in partnership with North Yorkshire Police to ensure you have a safe and enjoyable Open Air Theatre Experience during 2018. 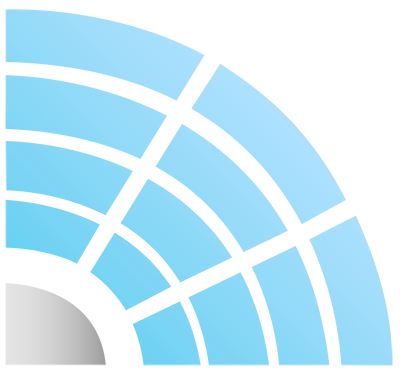 Throughout the events our Security Teams and North Yorkshire Police will have a range of security measures in place, some more visible than others to keep you safe, you can play a vital role by being vigilant and report anything suspicious. 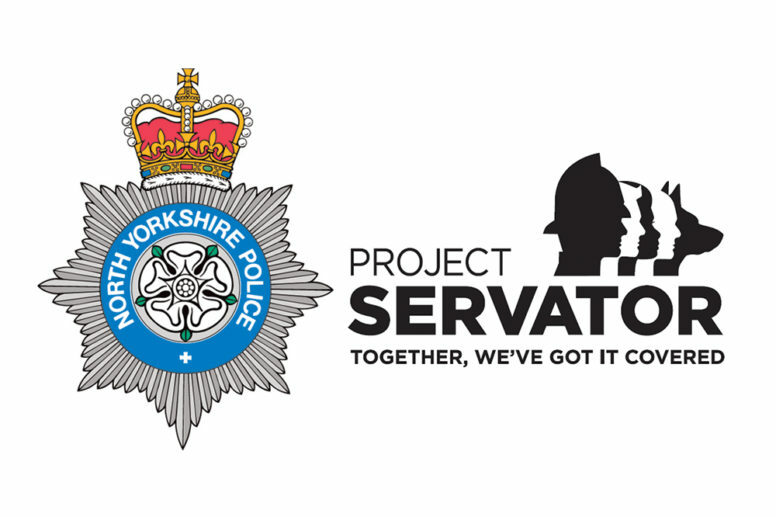 Project Servator was introduced by North Yorkshire Police in April 2017 to help deny, deter and detect criminal and terrorist activity.